If you sing, act or play a musical instrument, Springboard provides a platform for you. Springboard offers a range of competitive and non-competitive classes and workshops, conducted in a friendly and supportive environment. Performers receive invaluable verbal and written feedback from nationally accredited adjudicators, who are chosen for their encouraging approach. There are classes for music and drama students of all ages, which can lead to further performance opportunities. The festival is held annually during weekends in March at Brighton & Hove High School GDST, Montpelier Road, Brighton, BN1 3AT. Entries for the 2019 festival are now closed. 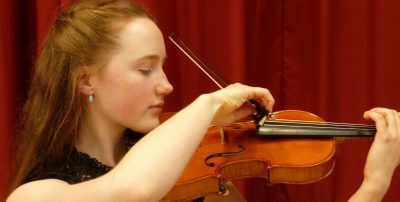 Instrumentalists and singers who meet the required criteria will be eligible to be nominated for the District-level heats of the Rotary Young Musician Competition. 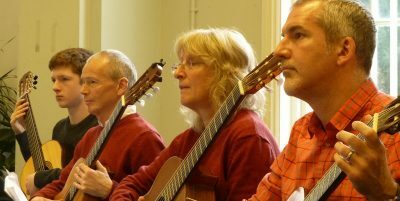 We are delighted that Brighton & Hove Soiree Rotary Club has made a fund available that enables Springboard to offer a number of discretionary subsidies, based on need, to help pay for the cost of an accompanist. Click here for further details. Please note that if you would like to receive emails from us with booking information for 2019, under new data protection regulations you have to give your positive consent. So, if you haven’t already done so, CLICK HERE to enable us to keep in touch with you.